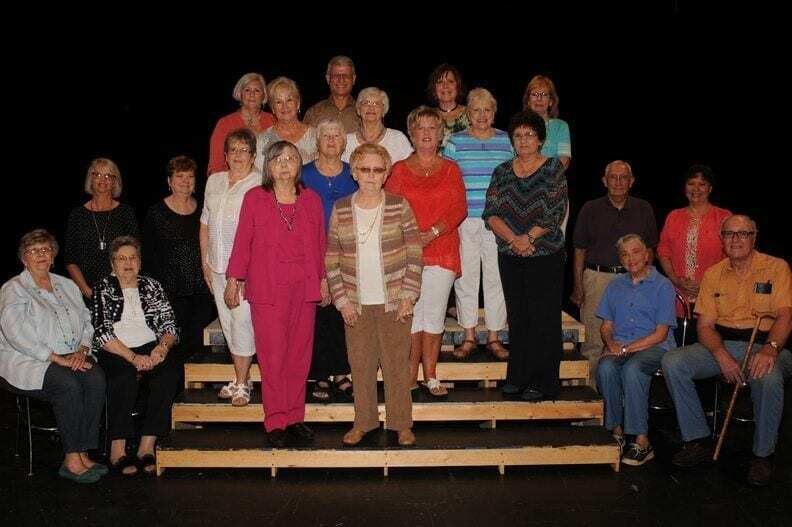 The Springfield Little Theatre Guild is one of the support groups for the theatre. It exists to raise funds, contribute volunteer hours, and provide a community voice to further the efforts of the Little Theatre. The Guild maintains the concession stand in the lobby and sponsors other fund-raising events; it has contributed more than a quarter of a million dollars during its 25-year plus existence. General meetings are held monthly to inform members as to what is going on at the Landers and in the entire arts community, and to reinforce our friendships and commitment to theatre. The Guild is now welcoming new members – young or old, male or female! If you love the theatre, this is the group for you. Dues are only $25 for an entire year. For more information or to join, please call Joyce at 888-0234 or Ruth Ann at 569-7124.